Microsoft’s Office for building presentations, writing etc. has been released for Android smartphones. 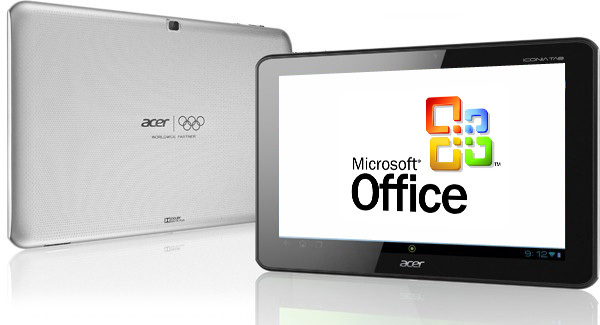 It is good to know that until now, Microsoft Office for mobile devices was present only on Windows Phone and iPhones. On June 25, 2015, Microsoft Office was released for Android smartphones, it is FREE and the package includes a bunch of applications such as: Microsoft Word, Microsoft Excel, Microsoft PowerPoint and more. 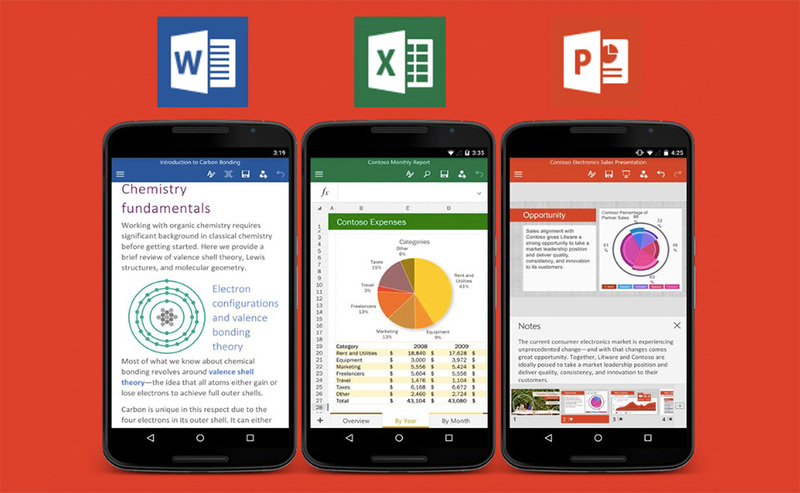 We remind you that Microsoft has released the first Office suite for Android tablets back in February 2015 and announced a preview of the smartphone versions in May 2015. The applications that were added to the Microsoft Office suite are working and looking the same as they look on Apple’s iPhones and iPads. With other words, you will be able to edit Word documents and run PowerPoint presentations directly from your Android smartphone. In order to unlock more features and to use the software’s desktop version, you will need to pay an annual subscription to Office 365. According to Satya Nadella, CEO of Microsoft, the Company is hoping to convince people to pay the annual fee for Office 365. This way, the users will be able to use the cloud versions of Word, PowerPoint, Outlook etc. on their PCs and Macs. This feature has become quite attractive, because there are a lot of employees who want to shift activities between their business computers and personal devices. Nadella and his team want to bring the yearly fee to products such as Office and Windows. This way, the Windows and Microsoft Office will be cheaper and in case you want to use it the next year, you will just have to pay the yearly fee once again. The annual fee works on other products pretty well, such as antivirus software. It seems that, currently, Microsoft’s cloud business brings 6.3 billions a year, which is about 5% of the total revenue. Nadella thinks that Microsoft will be able to gain 20 billion dollars from cloud sales by 2018. Back in April 2015, Nadella said that the mobile versions of Office for both iOS and Android (tablets) devices have been downloaded more than 100 million times since June 2013. Now, Microsoft is making a partnership with 30 device makers, including Dell, LG, Samsung and others, to pre-install Office and their Skype video-calling software on Android devices. What are your thoughts about the Office version for mobile devices? Will you use it on your smartphone or tablet?